Top Rated SAT Prep Tutors in Los Angeles, CA! Welcome to Los Angeles’s top-rated private SAT prep in-home tutoring service! 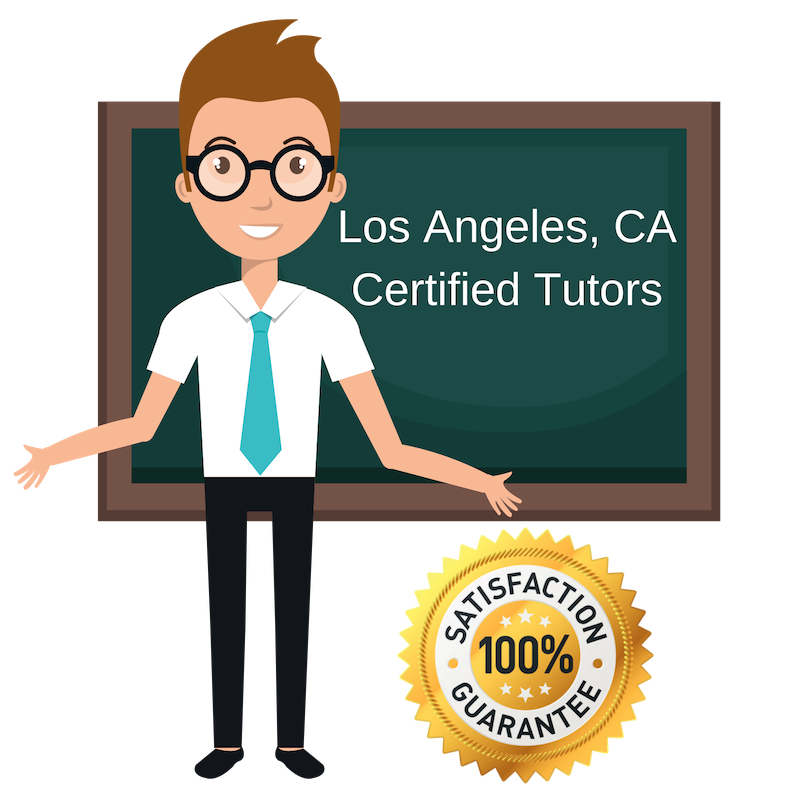 All of the following Los Angeles SAT prep tutors are certified by Varsity Tutors, the leading tutoring agency in the country! All Los Angeles SAT prep tutors have been background checked, been interviewed, had mock SAT prep tutoring sessions, and been trained by professionals. We guarantee you will love your local Los Angeles SAT prep tutor or your money back! Get information regarding a top-rated SAT prep tutor today! The SAT’s is the topic of discussion for many high school students, and I want my students to be able to enter the test with confidence and feel good about their result. SAT prep is crucial for positive performance and it is especially crucial for each student to understand how their brain works in terms of interpretation and perspective before taking the test, so that they can achieve their best result. I am a graduate of Tulane University and look forward to helping you in Los Angeles. I recently returned from Singapore, where I served as a fellow at a design school. The SAT’s are important in our college journey, which opens up even more doors. I want my students to attend the university of their preference to have new and exciting global experiences as did I, which is why I ask you to join me for SAT prep in the Los Angeles area. I studied Civil Engineering and Architecture at Princeton University, then graduated in 2013 with a Bachelor in Science in Engineering (ABET) and a Certificate in Architecture and Engineering. I have taken many SAT courses during my high school years, and this has given me a high degree of familiarity with the test taking strategies as well as insight into the problems. I graduated from Temple University is 2012 with a major in Philosophy and minor in Religion, and know that SAT’s are important for some universities. I do not want my students to have to worry about another aspect of their application which is why I am offering these prep courses in the Los Angeles area. I have a significant amount of tutoring and teaching experience ranging from diverse backgrounds, ages, and cultures. I hold an English Literature degree from the University of California. I started tutoring peers in essay assistance, grammar and syntax correction, and general writing revisions at the Fullerton College Writing Center. I also have volunteer experience working with elementary through high school students at 826LA’s after school tutoring program and working one on one with dyslexic students at Baldwin Hills Library. It is for this reason that I am currently teaching SAT prep in Los Angeles and look forward to meeting new students! I’m a 2015 grad of Pomona College in Claremont, California and I specialize in literature, reading, writing, related to SAT standardized test prep for those subjects, although I also have a mastery of US History. Tutoring is a model of education that makes particular sense to me, because I’ve always felt one-on-one interaction is the key to meaningful communication, educational or otherwise. I know that SAT prep can be frustrating, so I want to make the experience enjoyable for my students. I enjoy sports, traveling, different cheeses, and hope to share my knowledge of standardized tests, as well as my hobbies with my future students in the Los Angeles area.